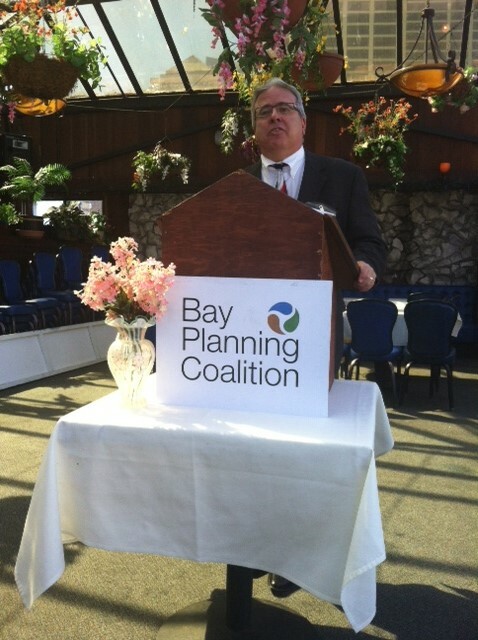 Thank you to our members and friends who joined us for a lovely lunch on the Bay. 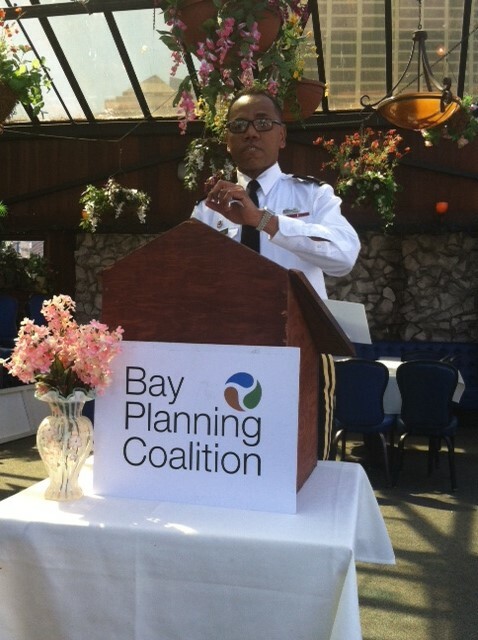 We are appreciative that Senior Staff from the US Army Corps of Engineers, in addition to Brigadier General Turner, were able to attend, and would like to thank our generous sponsors for making this event possible. 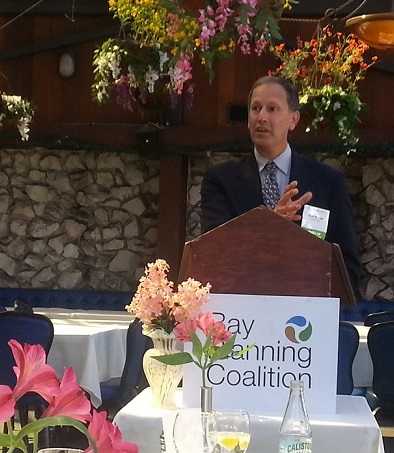 The success of the Bay Planning Coalition and the success of the US Army Corps of Engineers are inextricably linked. We welcome BG Turner to the South Pacific Division, and look forward to working with him and his team. 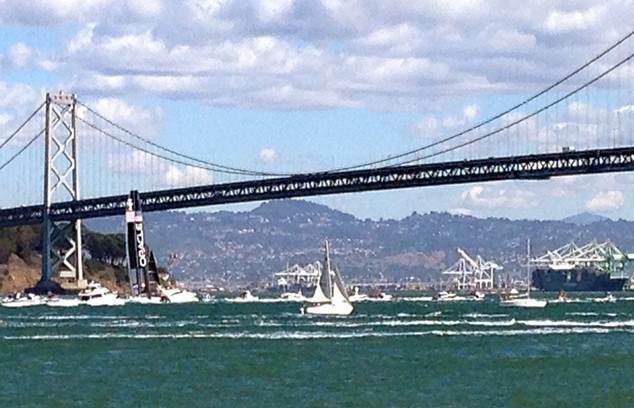 Those who came to the lunch were especially lucky, because we were able to step outside to watch both Oracle and Emirates ships sail by immediately after the race! Congrats to Team USA for the big win!